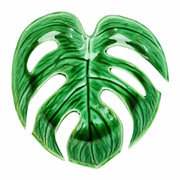 Embrace your wild side with this Leaf dish from &Klevering. 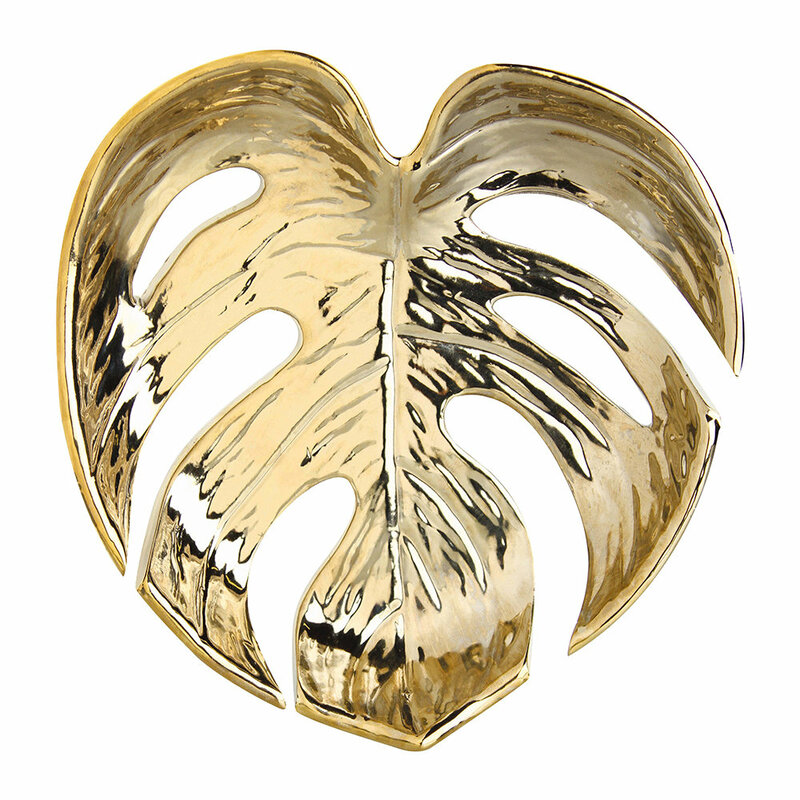 Made from stoneware, this dish takes the form of a tropical leaf and has been glamorously finished in a golden colour. 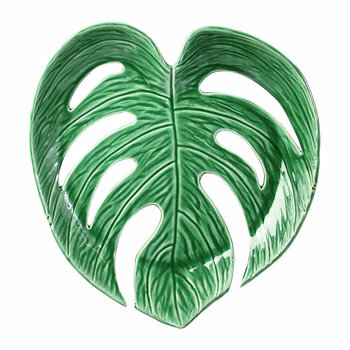 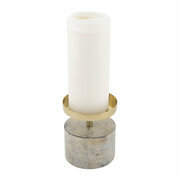 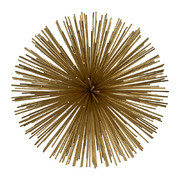 Perfect for storing trinkets or as a simple decorative object, this dish is a welcome addition to any space.